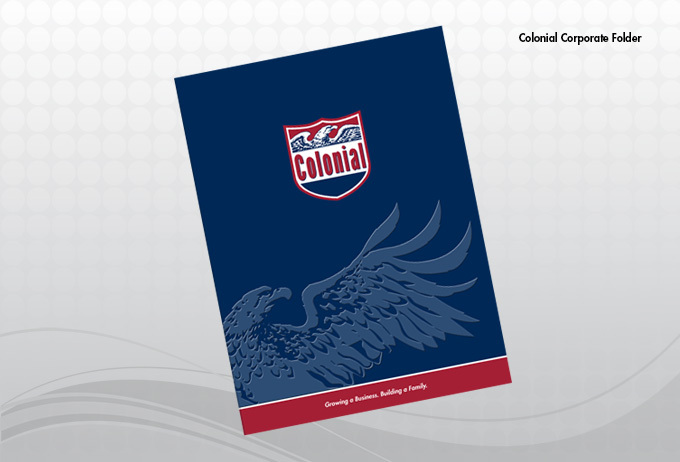 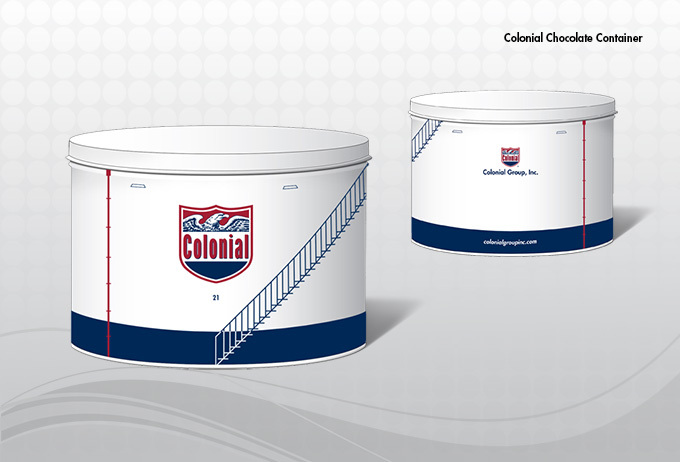 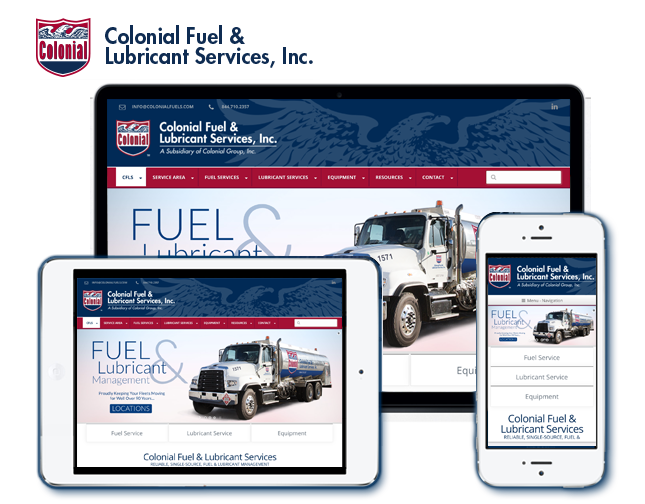 Longwater & Company designed and programmed this WordPress website for Colonial Fuel & Lubricant Services. 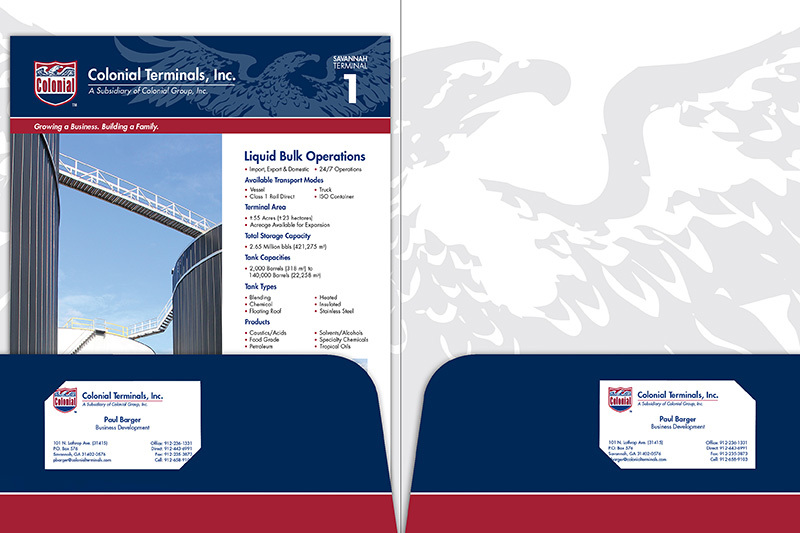 Client was able to turnkey administrate their own site once development was completed. 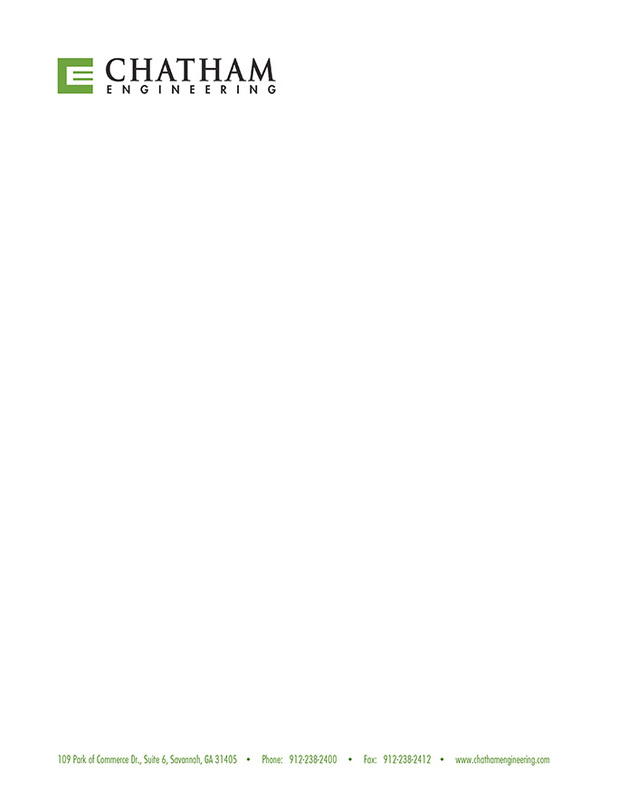 If you like the cost effectiveness of one site for all devices then you may want to consider a Responsive Website. Longwater & Company would love to discuss your business objectives and provide you with the tools to streamline your web presence. 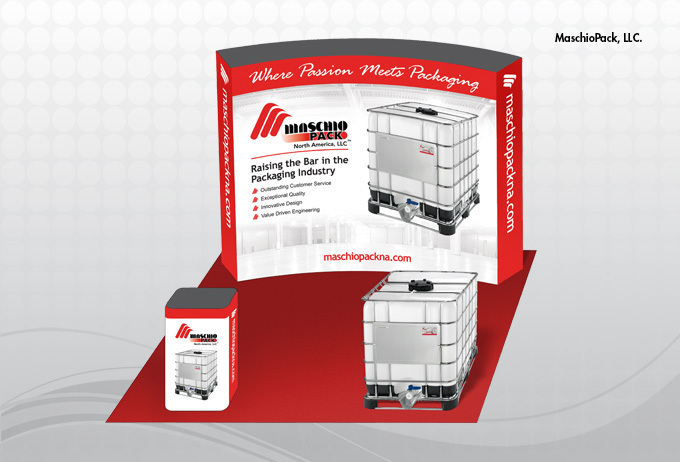 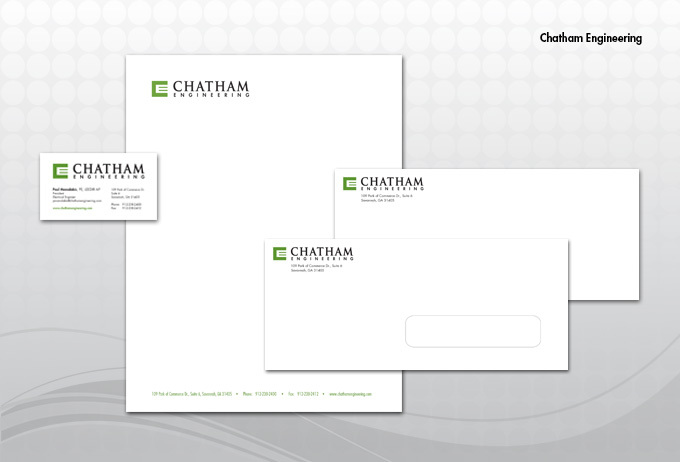 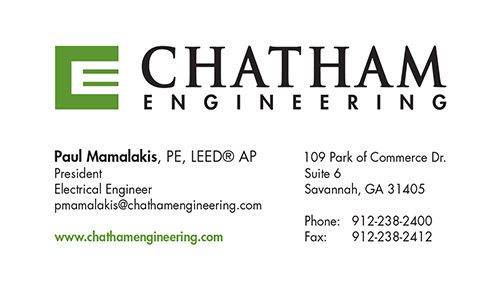 Corporate collateral material for Chatham Engineering. 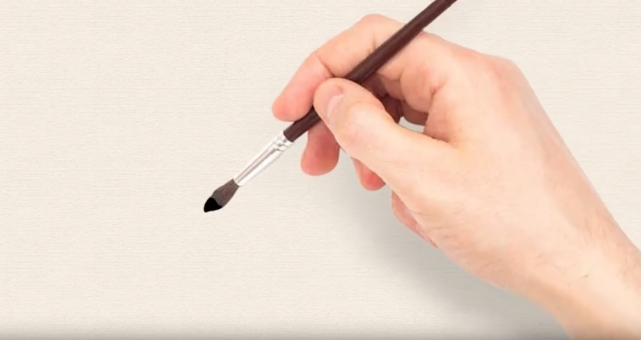 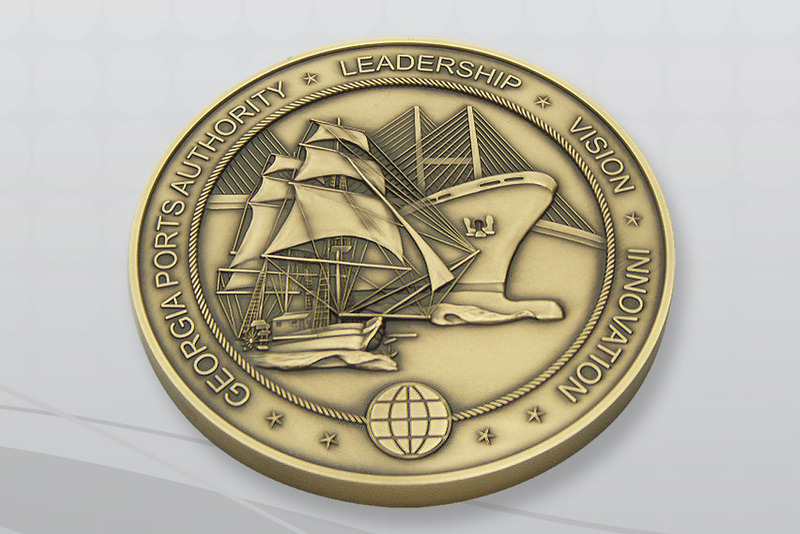 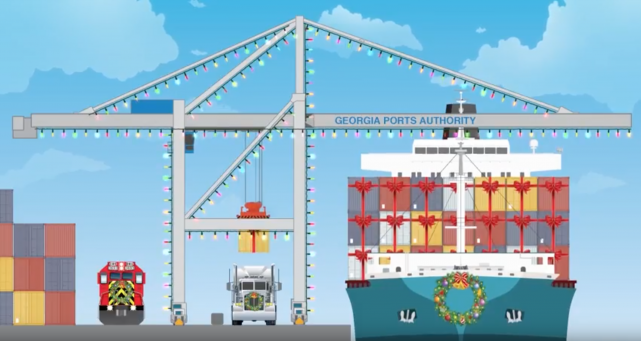 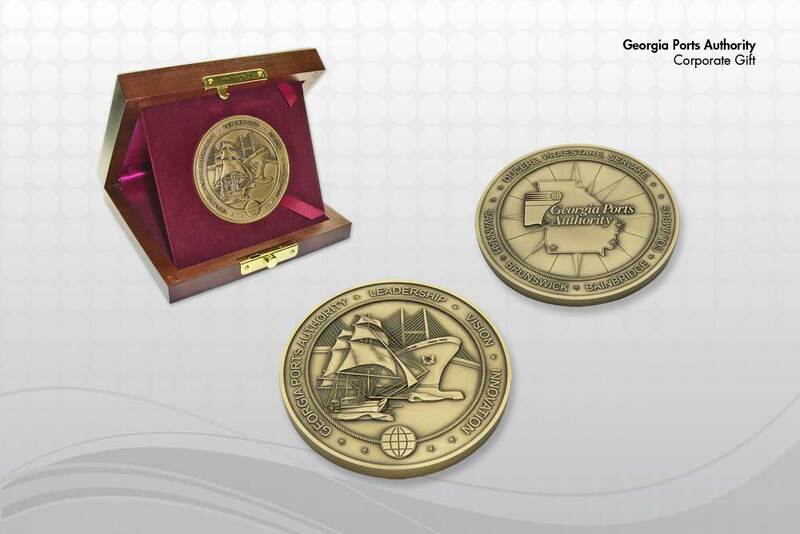 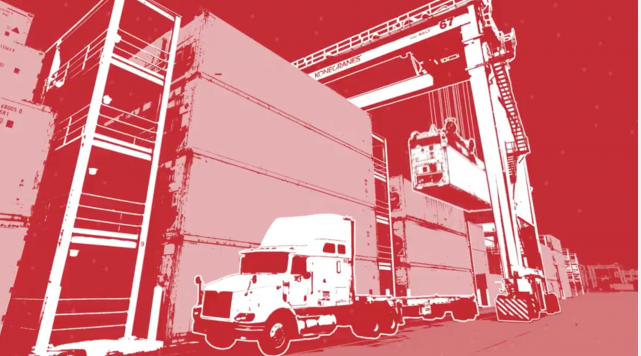 This is a high end giveaway piece for the Georgia Ports Authority (GPA). 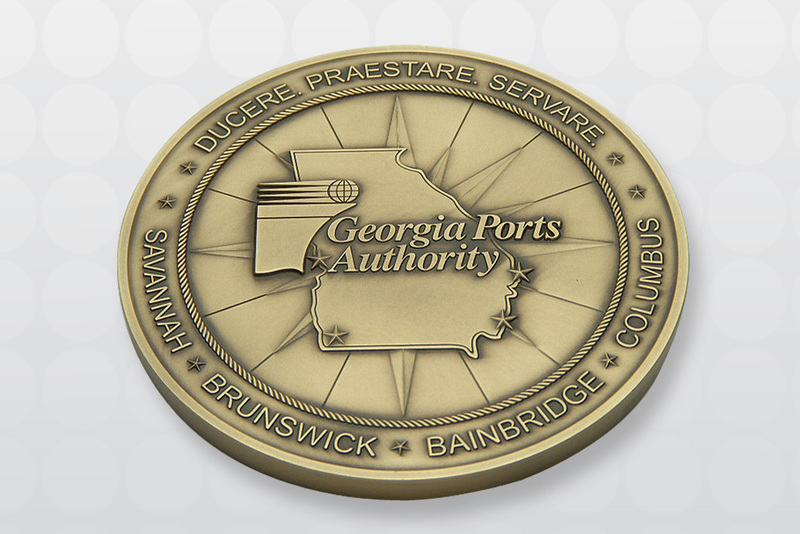 Longwater & Company produced the art and worked with a mint to have these 3″ medallions produced. 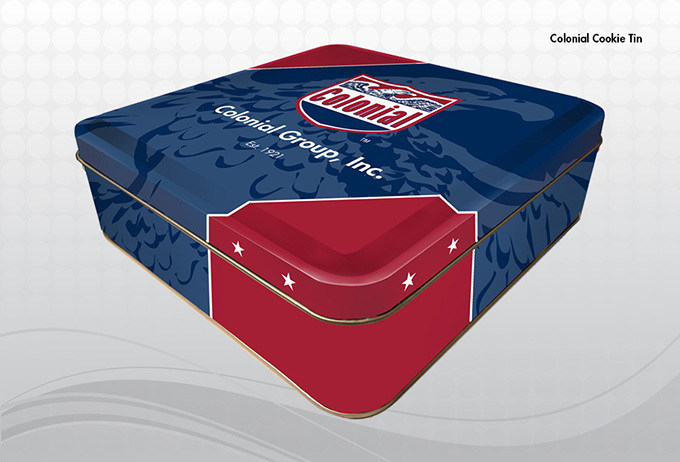 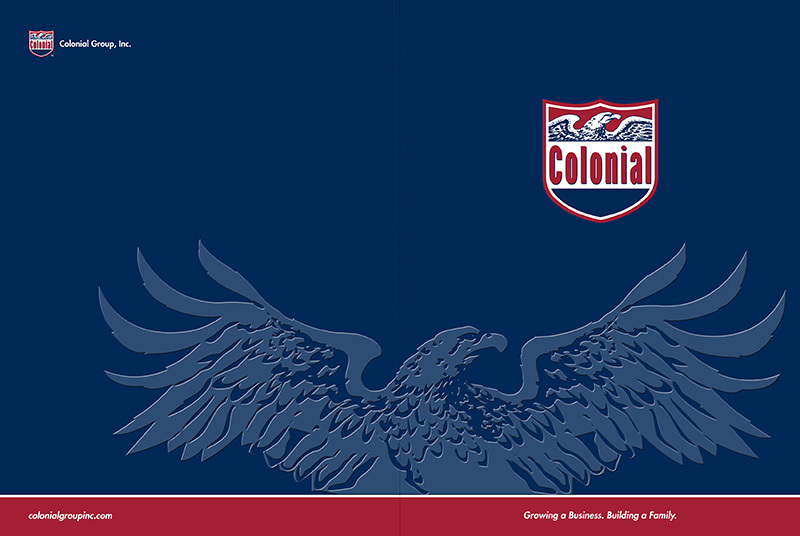 Two pocket folder with embossed eagle and logo.